Bokashi composting is a process of fermentation that quickly and easily converts food waste into highly productive compost. It is rapidly becoming many gardeners favored approach to building healthy and productive soils. The key to the bokashi process is fermentation. 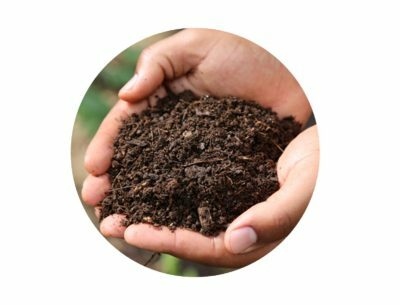 Through fermentation, bokashi composting generates the specialized microbes, yeast and fungi that are the primary building blocks of a healthy and productive soil structure. Bokashi compost is richer in effective microorganisms than any other form of compost. With bokashi, many of the challenges associated with 'traditional' composting are eliminated, and the majority of the process is completed conveniently right in one's own kitchen. 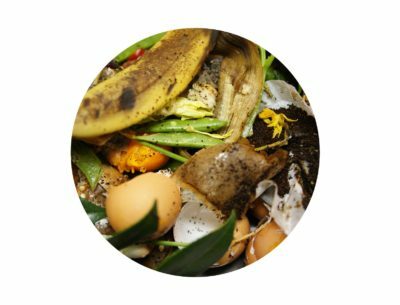 While traditional back-yard composting works on select food scraps only, bokashi composting works on ALL food scraps: cooked foods, dairy, meat, grains, pasta, fruits and veggies, the lot of it. And this is the key to its popularity. Its so simple! Transform ALL of your food scraps to compost in just 4-6 weeks in four easy steps. Find out more. Really, it's all about the microbes. Science shows that the primary building blocks of all life begins with healthy, and diverse, microbial activity. 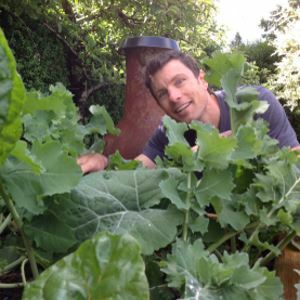 Just as microbes play an essential part in our own body's health, microbes also play an important part in the health of our soil and gardens. Simply put, plants thrive when the soil is full of beneficial microorganisms. And adding quality compost to the soil is the only way to get that. Composting is, fundamentally, all about successfully harvesting microbes. 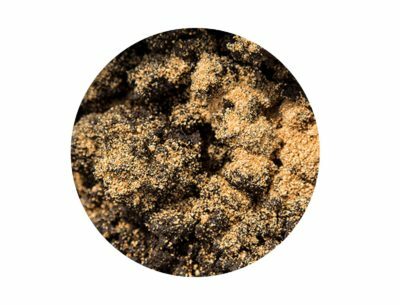 These microbes multiply on the organic matter we supply for them, and ultimately end up in our garden soil where they produce wonderful results. Food waste is the cream of the crop for feeding these microbes, and as a result has a much higher value for building healthy, bio-diverse soils than general yard trimmings does. With bokashi, people are taking another step towards a zero waste lifestyle, and often they begin to regret all those previous years that their valuable food waste was simply 'given away' to the city's curbside green bin (or possibly worse, the garbage bin). Visit our online shop to get started, or discover more about bokashi composting here. Is it OK to compost non-organic food waste? 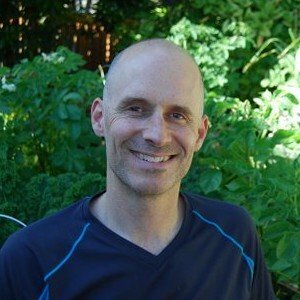 I’ve been bokashi composting with the Bokashi Living starter kit for a year. You’ve been most helpful and my veggie garden is truly looking the best I’ve ever seen it. Appreciate the solid customer service. and recycling industry, put him at the forefront of the green revolution in Vancouver. Nick can be contacted for all things bokashi related; and he would appreciate suggestions for peacefully keeping the resident racoon out of his garden. Recycling guru, outdoor enthusiast, urban farmer in training, lover of coffee and father of an 8-year old popsicle loving girl. George has spent the last 9 years in the waste and recycling industry developing zero-waste programs and has seen first-hand the valuable resources that can be diverted from the landfill. “Our landfills are above ground mines filling up with un-tapped resources ” He has lived several years in Japan, most recently at an organic farm where he learnt about the benefits of bokashi for soil building and organic farming. Nicki is a proud Mum to three energetic girls. 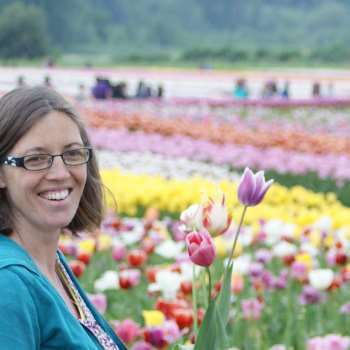 She has over 13 years of experience working in sustainability but has been a tree-hugger at heart for far longer than that. Bokashi living gives Nicki another excuse to get her hands dirty in the sunshine (or rain) and share her passion about all things sustainable…. under the guise of ‘work’!